It’s no secret that I am a huge advocate for Netflix. This service is one of the greatest creations using the internet, and apparently I am not the only one who thinks so. One of my favorite resources on Netflix is its recommendations system that it provides based on your ratings of other films. The algorithm behind this has improved drastically since the service’s early days, and now it continually provides helpful suggestions. I thought it would be fun to take a look at my current batch of Top 10 Recommendations and see if any of them stand out to me. Recommended based on my interest in: None listed. Ok, this is a pretty interesting suggestion. I never really got into Elvis Costello’s music, although I know he has a large following. I had no idea he had a television show. 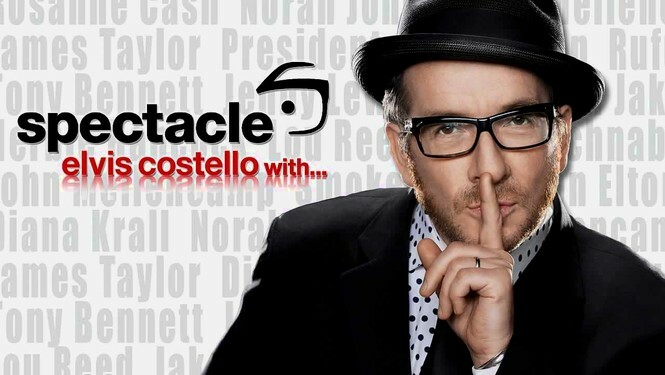 It sounds like something I would dig — Costello interviews musical icons and has them perform alternative versions of songs. There’s an episode with Lou Reed that sounds intriguing, so I think I’ll give that a shot. 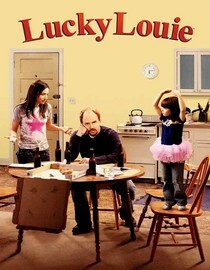 I started watching the TV series Louie over the summer, and I love the show. 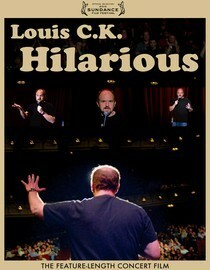 I also caught one of his standup specials on Instant Watch, which was equally hilarious. 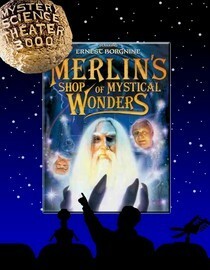 I won’t get this one on DVD, but if it shows up via streaming I will definitely check it out. Yeah, I really need to watch his first series as well. 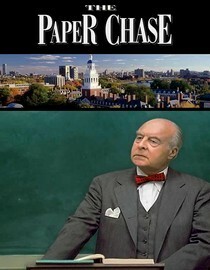 Heard great things about it; it’s a shame that HBO cancelled it so quickly. 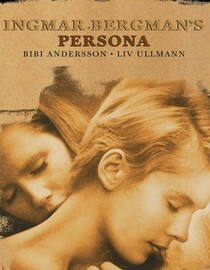 I just watched my first Bergman film recently (Wild Strawberries) and really enjoyed it. I definitely want to watch more of his work, though I find it funny that Netflix recommended me this based on my interest in Kubrick more than anything. Netflix labels this a “noir thriller” with keywords “Cerebral, Dark, Exciting, Suspenseful”. Never heard of this one, but it sounds right up my alley. I have heard this compared to Dr. Strangelove quite a bit, and I really need to see both of them. I’ll probably catch the Kubrick classic first since it’s on my 50 Movies Project, but I plan on watching both at some point. Hmm… this probably would have never slipped onto my radar if it weren’t for Netflix. Not sure if it’s my cup of tea, but it has good reviews. I’ll keep it in mind. 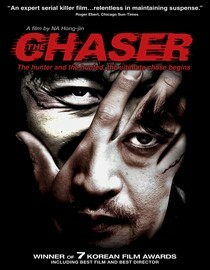 A Korean thriller that I have never heard of. 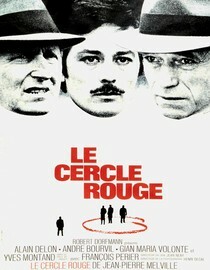 I am always interested in these and will definitely add it to the queue, especially since it’s on Instant Watch. Nothing wrong with some MST3K! 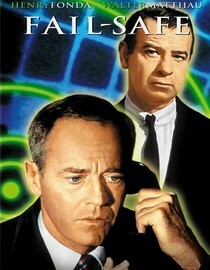 Last I saw, however, they had a bunch of episodes on Instant Watch. I would rather watch those first than grab this DVD. 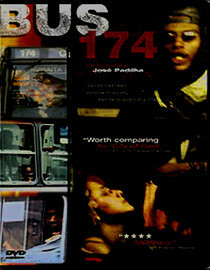 Portuguese documentary about an event I never heard of — in June 2000, a man hijacked a Rio de Janeiro bus carrying 12 passengers, aiming to kill all aboard. Sounds pretty crazy, and I am always up for a good documentary. Into the queue it goes. I think Netflix was dead-on with its recommendations overall. Pretty much everything sounds like something I would like, and the majority of the titles went right into my already-too-large queue. Good stuff; I will do a future writeup about my afterthoughts at some point. Wow, your queue is pretty small compared to mine. I have 300+ each on both DVD and instant, and I keep finding new movies to add. It’s a little out of control, actually. Is it wrong that I have no knowledge of any of these films? Not having Netflix this side of the pond I cant really comment on the service it provides. I do notice you guys always mentioning your queue!! Curious what changes will be made, if any. Definitely. If you are a fan of any and all types of cinema, Netflix is a must.